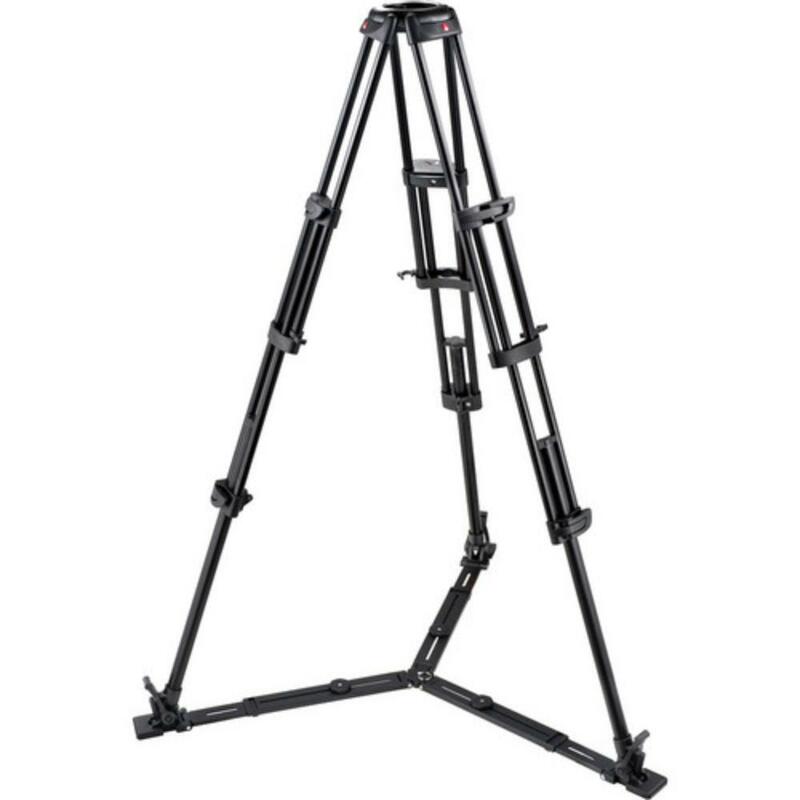 The Manfrotto 545GB Professional Tripod provides 2-stage support with a floor spreader for extra security. It is designed for stability while shooting indoors and can be paired with 100mm bowl base tripod heads. 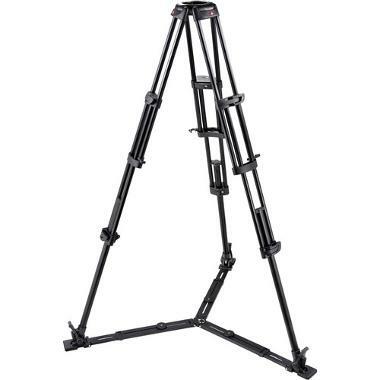 This tripod does not come with a head. A head must be rented separately. It is compatible with 100mm bowl base heads.